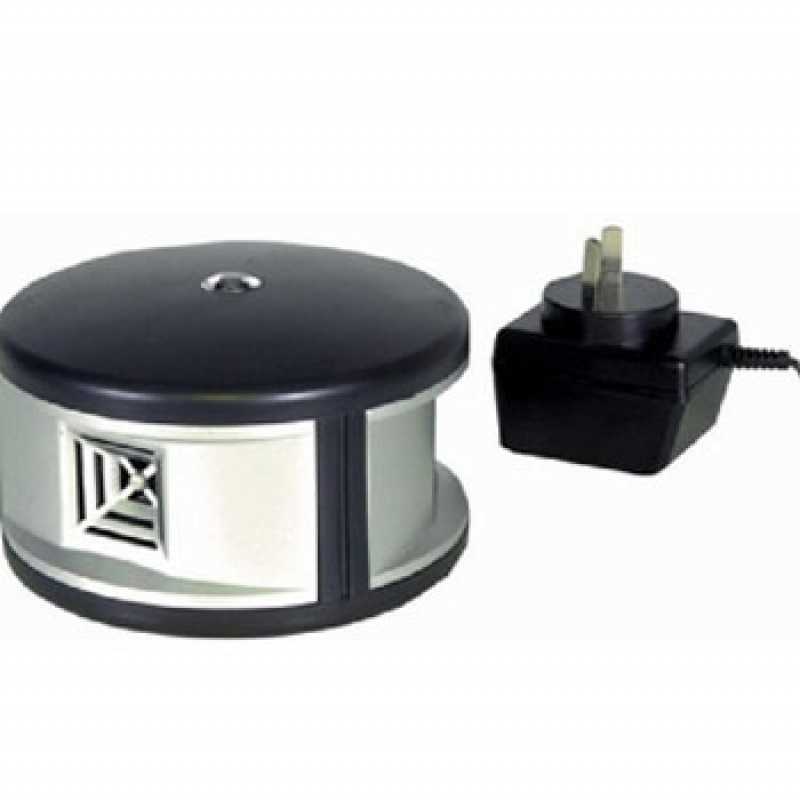 Solar powered rechargeable, includes 12 volt AC adaptor. Passive infra-red motion detection technology. Covers up to 9m in ‘V’ shape zone. (110 degree arc). Ultrasonic sound waves, adjustable frequencies, Flashing LED lights. Seven different sounds, Gun shot, Siren 1, 2 & 3, Boar Squeal, Banging Sounds & Dog Barking – With volume control. 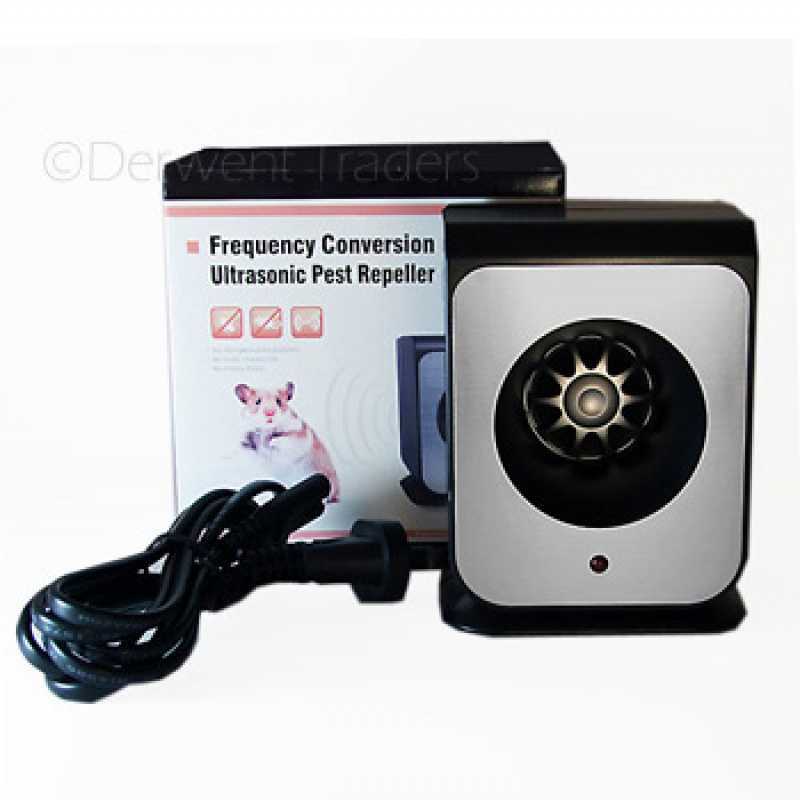 Effective repeller for birds, dogs, cats, possums & native animals. 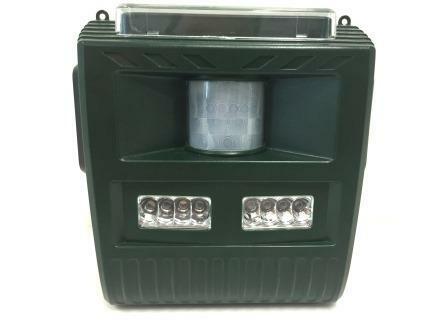 Can be used outdoors in trees, gardens etc., and in large under-cover areas e.g. sheds, patios with AC adaptor. Emits and array of pre-recorded sounds mimicking the following – gun shot/ siren / boar squeal/ siren 2 / banging metal / siren 3 / barking dogs. The audible sounds will switch off once the unit detects night time and will only emit flashing strobe light. 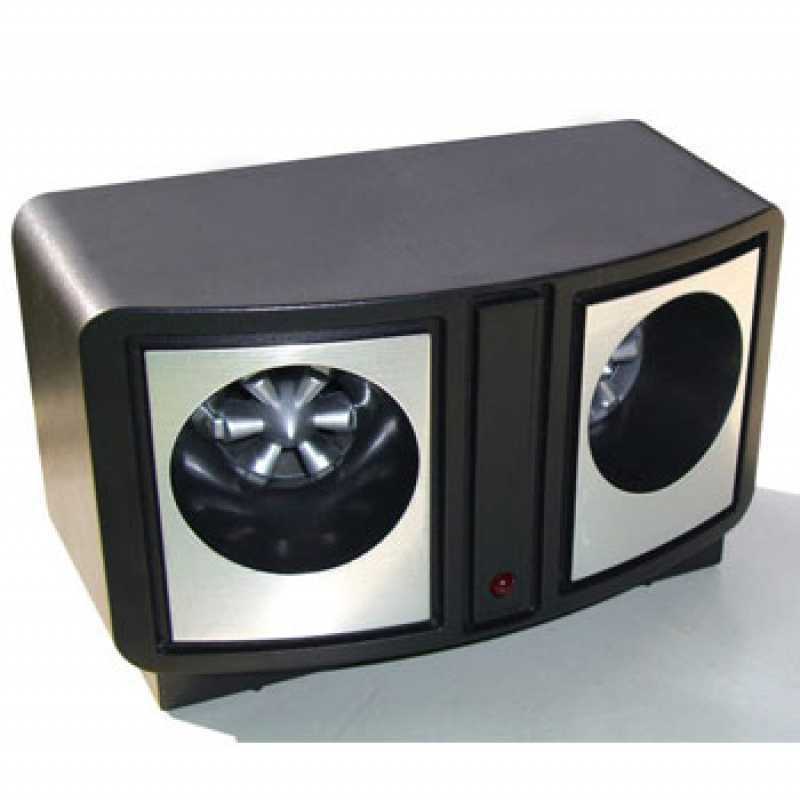 Emits ultrasonic sounds waves ranging from 12Hz to 35Hz. (Refer to the control panel near dial for appropriate hearing range for desired pest). 3- Combines modes 1& 2. 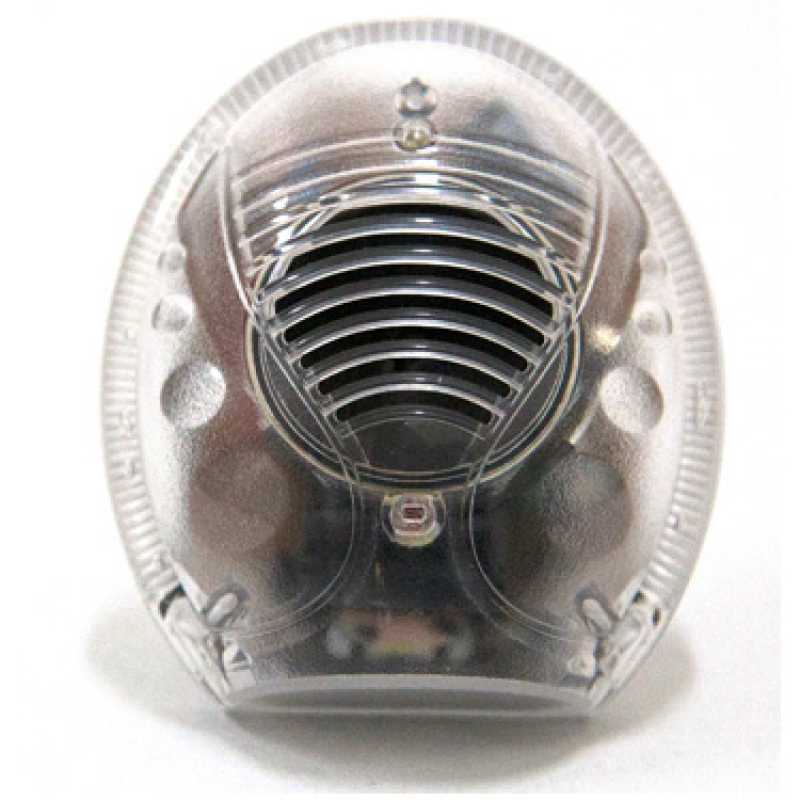 Emits audible sounds as well as ultrasonic sounds as well as flashing strobe light.